Houdini died in 1926, but years before, in 1914, Houdini made a recording of his voice. 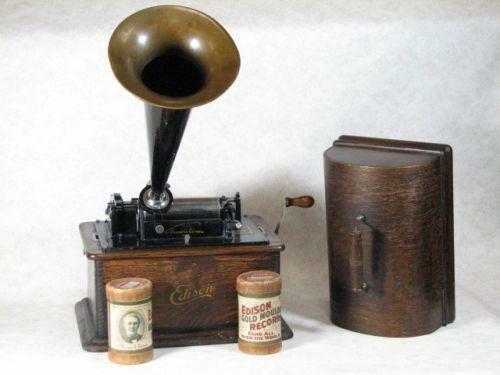 The original recordings were done on an Edison Wax Cylinder and are owned by David Copperfield. 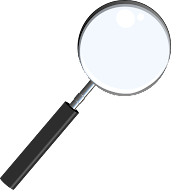 A version of that recording can be found in various places on the internet. There is one other place were the recordings of Houdini's voice exists and that is in the collection of Arthur Moses. 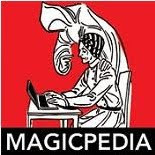 In the May 2013 issue of MAGIC Magazine, Arthur Moses talks about the recording of Houdini's voice and actually shares some interesting insights into the version that is heard online, as well as a full transcript of the TWO versions that Houdini recorded. I won't give any details away here because I really want to encourage you to purchase a copy of the May 2013 issue of MAGIC and read it for yourself. It's a very revealing article. The information in that article was originally revealed at the Chicago Magic History Conference in 2012 when Arthur gave a talk entitled "Houdini's Recorded Voice, Have You Heard It All?" Oh, and just before that piece on the Voice of Houdini in Magic Magazine, you can also read an article by Bill Winters called "The Many Editions of Harry Houdini" which is basically an article about Arthur Moses collection. Again, a must read! Arthur was at the D.C. Magic History Symposium a couple weeks ago and I had the privledge of meeting him. Though I must admit I didn't get to spend but a few minutes chatting. I was unaware of this article prior to the conference however. Always enjoyable meeting a Houdini collector!